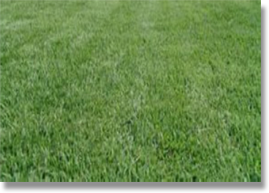 Whether for a front or backyard, a tract of homes, athletic field, golf course, city park or large commercial project, Steve Guetterman Farms can supply the quality turfgrasses you need, where and when you need them. Steve Guetterman Farms, LLC. 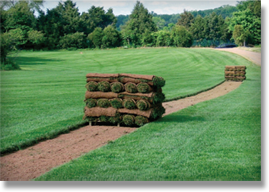 put down its roots over thirty years ago with the creation of the Guetterman Turf division, and later Guetterman Excavation. Since its inception, Steve Guetterman Farms has grown to include multiple land tracts comprised of hundreds of acres. Our formula for success has remained the same: produce a quality product, keep close to the customer, and make deliveries on time and provide excellent customer service. 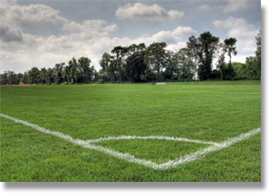 Steve Guetterman Farms is located just south of Kansas City and services the entire Kansas City Metropolitan area.